Weber’s description highlights the core of the difficulty of our job as officials. 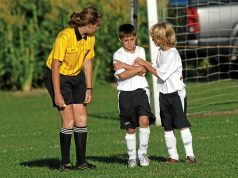 At the beginning of each season or each tournament, NFHS, NISOA, USSF, AYSO officials are assigned to games with teams that they have not officiated before. As soon as the whistle blows, officials must determine as quickly as possible what each player individually — and each team collectively — thinks is fair. If the official learns both teams have similar thoughts about fairness and have similar skill levels, officiating will be relatively easy. 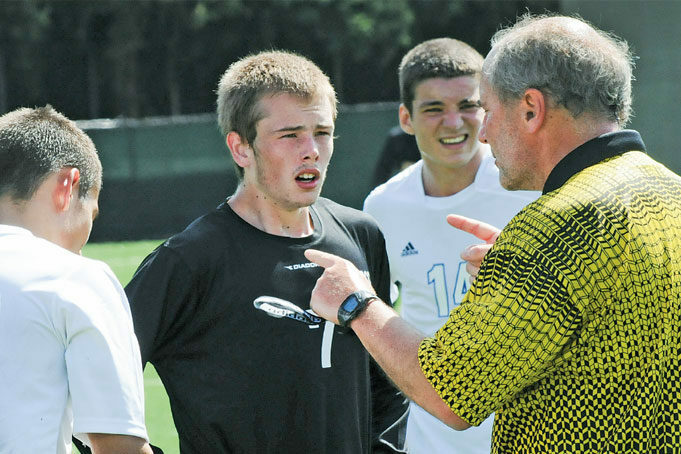 As the season or tournament progresses and officials are seeing teams repeatedly, the task becomes simplified by familiarity. The average official at youth games must accomplish that much more often than the top-level officials in the English Premier League, Bundesliga or Italy’s Serie A. Even the best officials in the world can have difficulties; think back to the difficulties England’s Howard Webb had in the 2010 World Cup Final. Netherland’s Nigel de Jong’s boot came in sternum high on Spain’s Xabi Alonso and Webb issued a yellow card. To successfully manage each game, where can an official obtain accurate information about what the players think is fair? Would you believe … from the players?